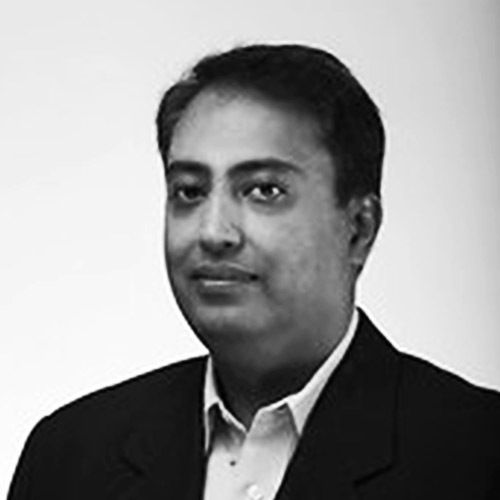 Sandeep is a Principal at ZS Associates and heads ZS’ Big Data practice. He has been helping enterprises for over 17 years to build cutting edge technology solutions. He’s the chief architect and technology leader focused on Big Data and has helped clients shape their vision, define roadmaps, and deliver on large scale enterprise platforms.